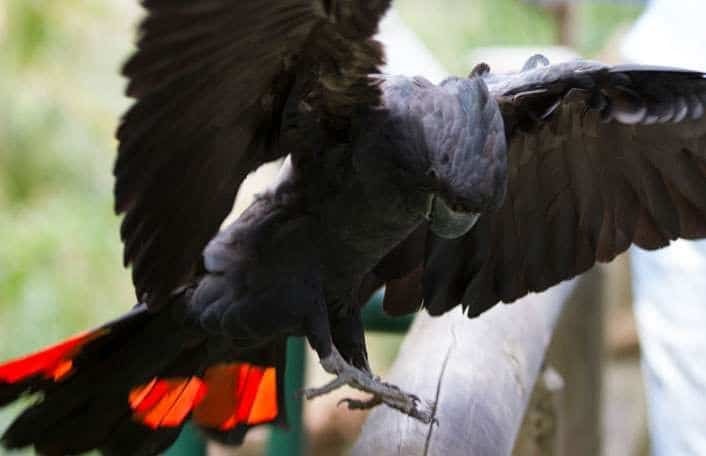 Only 1,400 endangered South-eastern Red-tailed Black-cockatoo remain across its range in south-east South Australia and south-west Victoria. The project works with local landholders to support other landholders to re-establish vital stringybark and buloke feeding habitat of the Red-tailed Black-cockatoo to the landscape. Zoos SA is represented on the national South-eastern Red-tailed Black-cockatoo Recovery Team. Our project partners include the Australian Government, South East regional Natural Resource Management Board, South Australian Department of Environment, Water and Natural Resources and local landholders.